Good Choice Reading: Gift Card Giveaway hop! 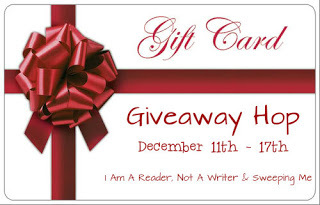 Welcome to our stop on the Gift Card Giveaway Hop hosted by I Am A Reader, Not A Writer and Sweeping Me! 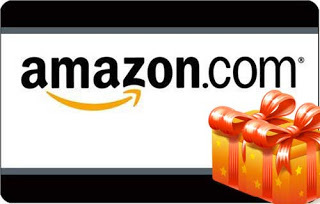 For our stop we're giving away a $20 Amazon gift card! Wow! This is such a neat giveaway. Thanks for the chance to win. Thanks for being a part of this blog hop and for the wonderful giveaway. Someone will win some Christmas cheer for sure. :) I'm hoping it's me but I wish good luck to everyone. Merry Christmas! Thank you for the giveaway and for being a part of the hop. Happy Holidays.